I started preparing about 2 months before the exam, I tried to study at least 1-2 hours a day. 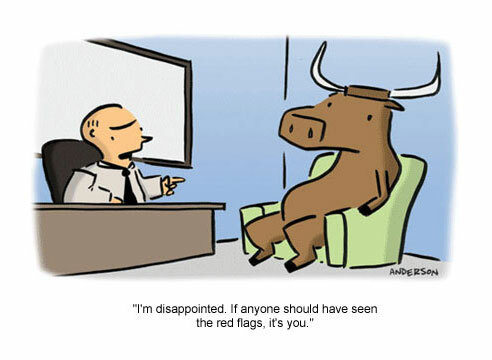 Not always succeeded though. 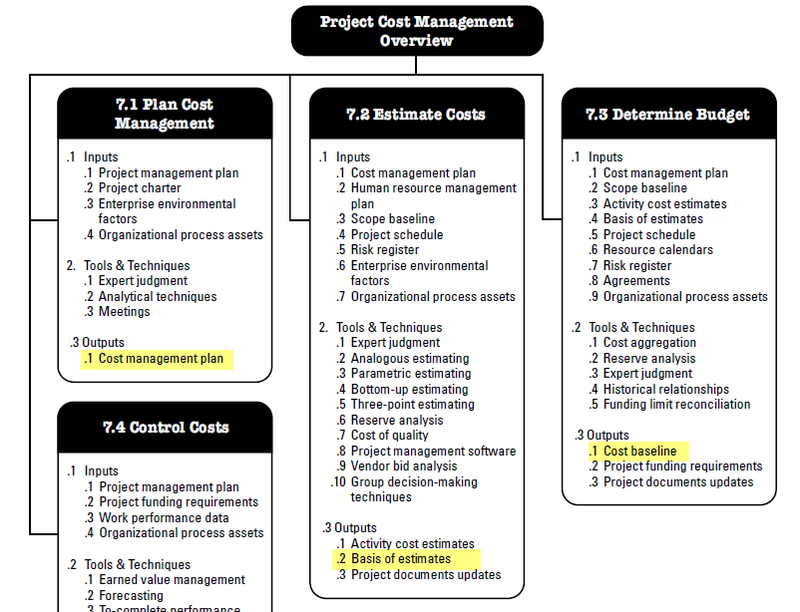 First, I read the official PMI guide – PMBOK® Guide – 5th Edition and took notes of it. I only read it once. Secondly, I read Rita Mulcahy’s PMP Exam Prep – 8th Edition, took notes and did the tests that are available at the end of chapters. I only read it once. But I did the tests twice and some chapters 3 times. Thirdly, I read Head First PMP – 3rd Edition. I wish I had found this book sooner, it’s very good, especially in explaining complex topics like Earned Value Management and formulas associated with it. I didn’t read the whole book, only selected chapters that I hadn’t yet fully grasped. 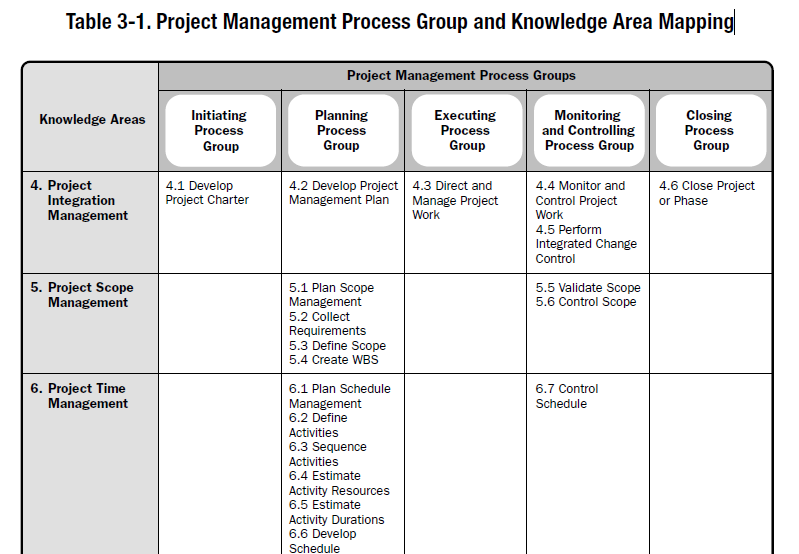 I memorized table 3.1 in PMBOK, these are 47 Processes that are mapped together based on 5 Process Groups and 10 Knowledge Areas. I didn’t memorize it in one day, instead I tried to understand it and I tried to write the whole 47 Processes as per the table from my memory everyday – reviewing the processes that I missed or couldn’t get – until I got them all right. I would try to write them from different angles rather than following the sequential method. Eg; I would try to write only the Planning processes that spans through 10 Knowledge Areas then go to next Process Group processes.., other time I would focus on only on a particular Knowledge Area and wrote its processes that spans through 5 Process Groups etc. This helped me to understand and internalize the processes better, rather than just memorizing them. I didn’t memorize all the ITTOs though (Inputs, Tools & Techniques, and Outputs), instead I focused on key Outputs and memorized them (eg; highlighted). I did quite a few sample test questions on drawing diagrams and determining Critical Paths and Floats. When 5 days was left until the exam day, I took a leave from my work and focused fully on PMP. I think I spent at least 6-8 hours a day during these 5 days. One day before the exam, I went to bed at my usual time and gotten about 8 hours of sleep. I wanted to get enough sleep and be fresh and alert during the exam (which lasts for four grueling hours!). On the exam day, I woke up and had my breakfast and went through my notes lightly. Taking too long a period to study and prepare for the exam. (For me 2 months was just enough. Otherwise I think I might have gotten bored from continuous studying if I had to study for 3-4 months). You will be given 15 minutes of tutorial on how to use the examination system. During this 15 minutes, without ending the tutorial, while your memory is still fresh and not confused, jot down all the formulas that you have memorized on the papers provided. You will be referring to them throughout the exam. During the exam, if you are not sure about the answer to the question, use your best guess, mark the question and move on. You can come back and review all the marked questions later, otherwise you might lose considerable time over them. Chose your study materials (books) and stick to them. Try not to refer to too many study materials, especially when the exam is near. Because it might just confuse you more. Do sample test questions in order to understand the overall topics better, don’t hope to get same questions in the exam (I read somewhere that PMI has 12,000 questions in their database). I hope you found my study plan and lessons learned useful. If you did, please share it with others too. Please remember that every person has his/her way of studying, and you should know your own style better than anybody by now. What works for me might not work for you, so please do not take this as a study guide. Lastly, good luck to your PMP exam! I hope you will pass.